My Contraception Tool Goes Live – Maldaba Ltd.
Maldaba are very pleased (and proud) to announce that our latest project, My Contraception Tool (MCT), is now live! 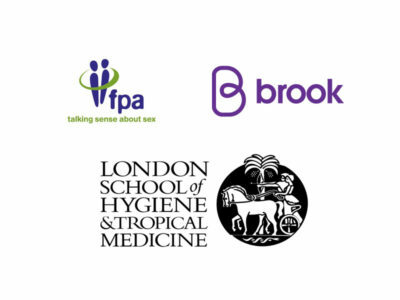 Representing an 18-month collaboration with Brook, the Family Planning Association (FPA) and the London School of Hygiene & Tropical Medicine (LSHTM), MCT is a ground-breaking free-to-use web application for contraceptive decision making, sponsored by the Department of Health and featured on the NHS Choices website. It’s not everyday we can claim a world first, but this is genuinely unique, gathering (anonymous) personal data from users in order to determine their optimum contraceptive method in real-time. MCT is powered by two pieces of Maldaba software and is an excellent example of their integration. We use Elicia, our online questionnaire-builder to understand the user and personalise their experience. Then we embed Annalisa, our Multi Criteria Decision Analysis tool to show them their preferred options in a single graphical screen. This combination enables researchers to take a massive data set regarding contraceptive options and their various strengths and weaknesses, and to produce in real-time a concise and individualised data set specifically for the current user. The project has been a collaborative effort between the various organisations, and not without some difficult moments balancing competing priorities and agendas. The result is fantastic and I think we can say it has been a great success to arrive at this point. Of course now the real test comes, as we wait for feedback from the public! You can read of the official press release, and try out the tool on the Brook website and the FPA website.